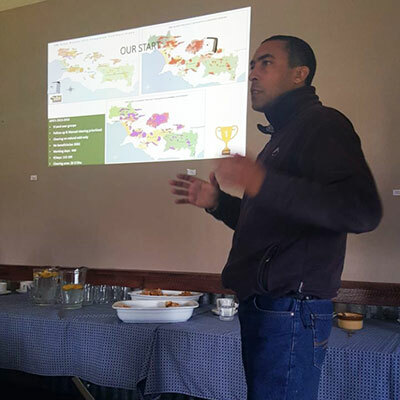 There’s good and bad news for the Overberg when considering climate change. Warming along the coast of the Overberg will be much less than the Western Cape’s inland areas. Photograph by the Nuwejaars Wetlands SMA. Despite this, experts believe the Overberg will still become increasingly dry – especially during the winter months. 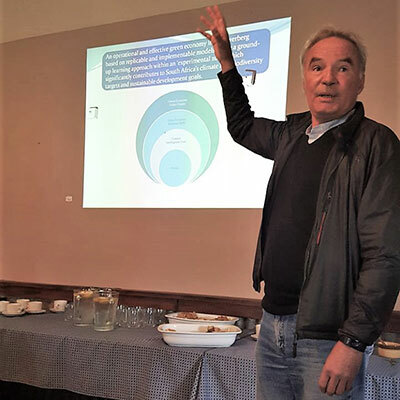 Professor Stephanie Midgley, who managed the Smart Agriculture for Climate Resilience Project (SmartAgri), explained how landowners and others living in the Overberg should prepare themselves for a changing climate. She was the keynote speaker at the ABI Annual General Meeting, held in August 2017 outside Napier. Already the region is seeing the impacts of climate change. For example, the number of rain days has decreased annually here, while wetting is occurring increasingly in spring. “So while annual rainfall may be the same, rain is falling in fewer days and is falling harder. And the dry spells between rain is becoming longer.” – Professor Midgley. 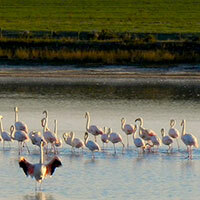 Professor Midgley said by 2050, the Overberg is likely to warm by between 1 and 1.5 degrees Celsius. In inland areas, temperatures could rise up to 5 degrees Celsius. Hotter days will lead to increased evaporation and more heat stress. And this will favour wildfires. On the upside, annual rainfalls could increase in the Overberg in areas alongside mountains – which help to support catchment areas. But coastal plains could see increased and quicker drying. A new ABI Committee was elected during the meeting. 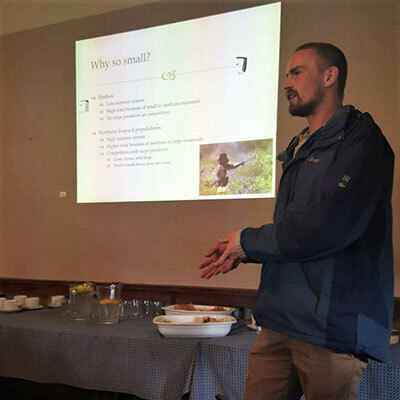 The committee will oversee ABI’s implementation across the Overberg, with Flower Valley Conservation Trust continuing to serve as the secretariat. 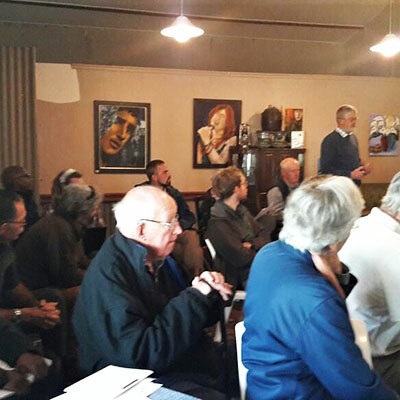 The committee is: Cornie Swart (Chair), Stanley Engel, Sean Privett, Tierck Hoekstra, Gina Mentoor, Eugene Hahndiek, Lesley Richardson and Keir Lynch, with Chris Martens serving as an advisor.